Hokkaido is famous for its sublime nature attractions, fascinating winter festivals and fresh seafood. 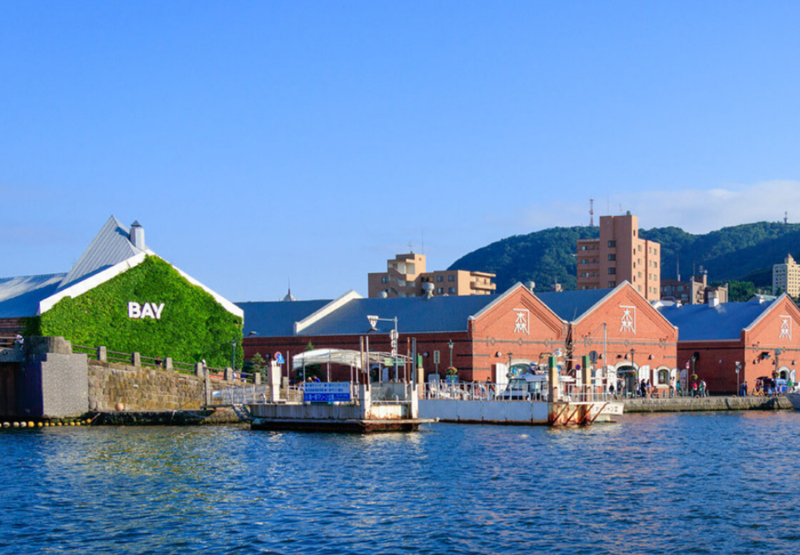 Since many of you love to travel to Hokkaido, why not visit other major cities in the region such as Hakodate? 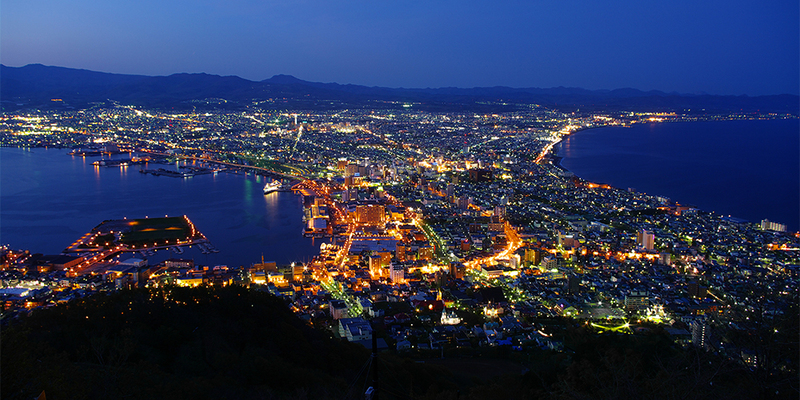 For starters, Hakodate is the third largest city in Hokkaido, behind Sapporo and Asahikawa. 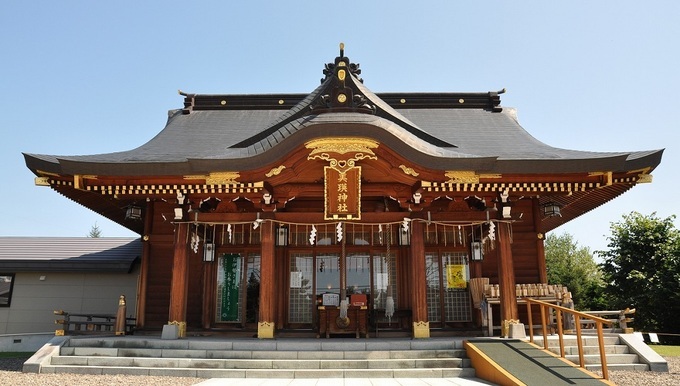 Hakodate is home to many interesting places such as Mount Hakodate and Goryokaku. Apart from that, Hakodate was the first Japanese harbour city to open for international trade. Therefore, don’t be surprised if you see a lot of Western influences throughout the area. Need more reasons to visit Hakodate? Well, just keep on reading the article and you will see how great Hakodate is! 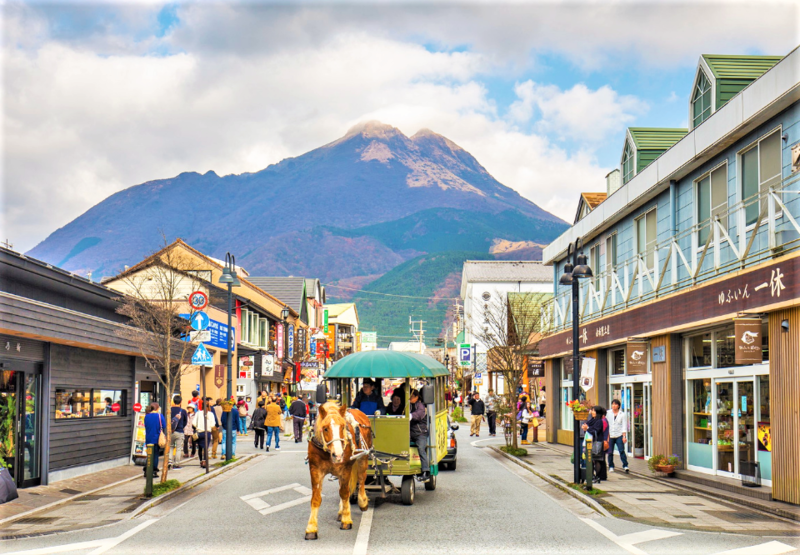 Mount Hakodate is rated as the most popular spot in Hakodate. Besides that, this is Japan’s top 3 most beautiful night scenery as voted by tourists and locals. Mount Hakodate has also received 3 stars by The Michelin Green Guide. Night view from the observatory. Image Source: Hokkaido Access Network. Standing at 334 meters above the sea level, you need to go all the way up to the observation deck to seize the beautiful view. 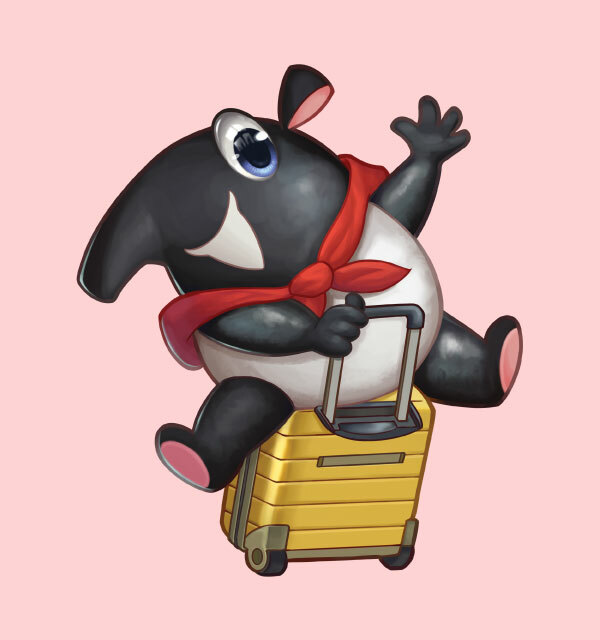 You can take a bus, taxi or ride a gondola rope-way from Sanroku Station to Sancho Station. The gondola is much easier because the paved roads will be closed completely during winter and vehicles aren’t allowed after 5 PM if you plan to visit during summertime. The perfect time to see the view is 30 minutes after sunset. For a more romantic experience, dine in at Restaurant Genova, located on the second floor of Mount Hakodate observatory. Enjoy Western and Japanese delights while facing the gorgeous view of Hakodate. View from Restaurant Genova, Mount Hakodate. Image Source: Hokkaido Labo. The star-shaped fortress is popular for its unique structure. Goryokaku was built and designed by Takeda Ayasaburo during the Edo Period. A French hotel called Citadelle Vauban Hôtel-Musée was his inspiration behind the creation of Goryokaku. The fortress also resembles Pentagon, a United States Department of Defence headquarters. Goryokaku during spring. Image Source: Voyapon. Goryokaku was built to protect Ezu (Hokkaido’s former name) from Western powers. After a series of events, Goryokaku was opened as a park in 1914. Over the years, the park was named as Hokkaido’s best spot for cherry blossoms viewing. In total, there are over 1,000 cherry blossoms trees planted around Goryokaku. 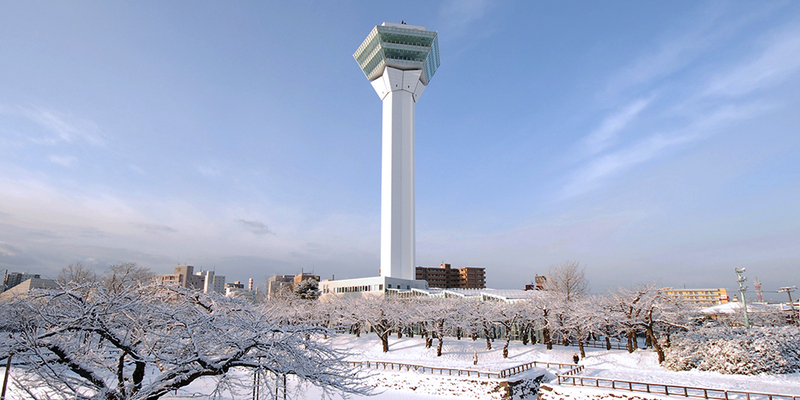 To capture a complete view of the park, go to Goryokaku Tower situated nearby. There are two main observatory platforms, one is located at 86 meters above ground level and the other is at 90 meters. 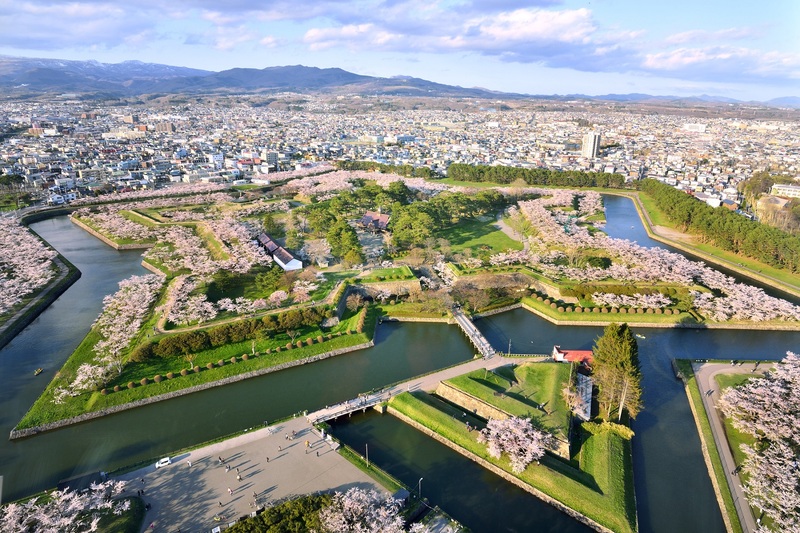 From the tower, enjoy the panoramic scenery of Goryokaku which looks absolutely breathtaking. Goryokaku Tower. Image Source: Hokkaido Access Network. One of Japan’s first international trading harbour, the Bay Area was opened in 1859. The buildings you see in the area were former warehouses and post offices. Then, they transformed the old buildings into a museum, shopping centres and cafés. 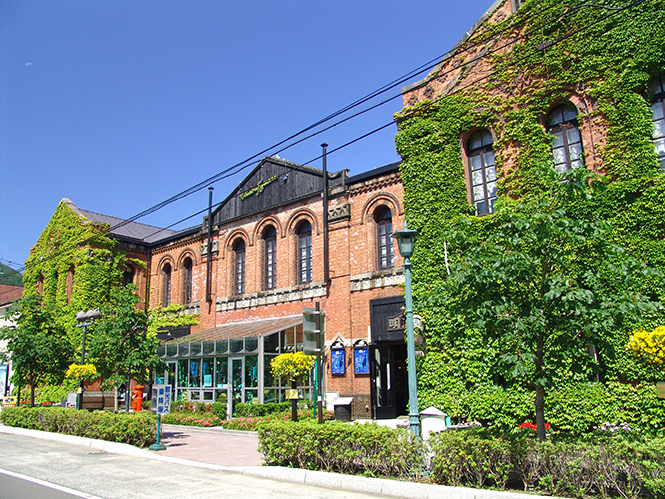 One of the notable buildings in the Bay Area is Kanemori Red Brick Warehouse. 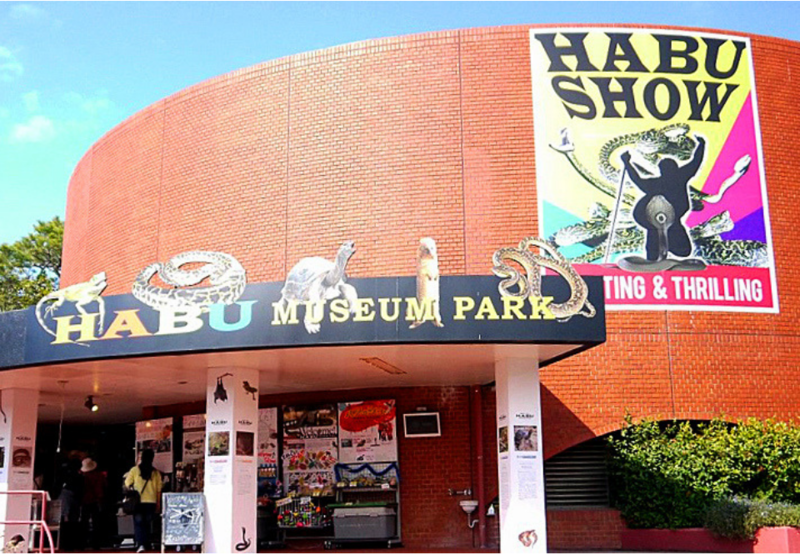 The building sells many sundry items like souvenirs, snacks and crafts. Proceed to a former post office, Hakodate Meijikan, this is where you can create your very own glassware and also a music box. For music box workshop, you need to make a reservation and the fee is ¥3,000 to ¥4,000. There are about 30 classical tunes available to include in your custom-made music box. Meanwhile, for the glass-making workshop, the technique that you will be using is sandblasting. You can make your own mug and any glassware of your choice. The fee is ¥1,600. Hakodate Meijikan. Image Source: Good! Hokkaido!. Other than that, there are a few cruise ships available if you would like to tour around the bay. For instance, Blue Moon, Kanemori Bay Cruise and Midorinoshima. Yunokawa Hot Spring is one of Hokkaido’s popular hot spring since 1653. This place is perfect for a one day trip and you can go sightseeing at places like Yukura Shrine, Hakodate Tropical Botanical Garden, Yunohama Hotel, sento public baths and more. Yukura Shrine was built by a logger 500 years ago when he soaked his injured arms in a hot spring. The water miraculously healed the injury. As an appreciation, he carved a Yakushi Nyorai statue, the Buddha of Medicine along with Yukura Shrine. It is considered as the most beautiful place to visit in Yunokawa Onsen. Yukura Shrine. Image Source: Hokkaido Likers. Hakodate Tropical Botanical Garden is home to over 3,000 species of flowers and trees as well as Japanese macaques. 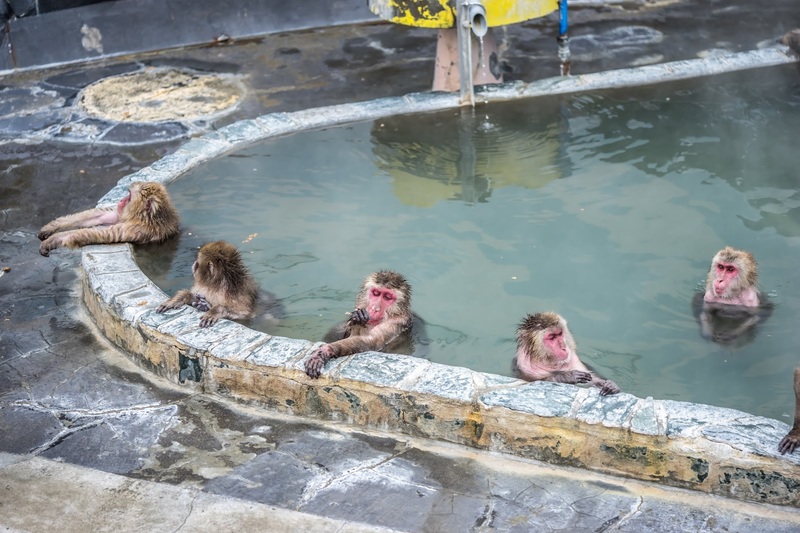 Similar to Jigokudani Monkey Park in Nagano Prefecture, this place is swarming with monkeys bathing in the hot spring baths. You can watch the monkeys bathe from December until May and feed them by purchasing their food at the admission counter. 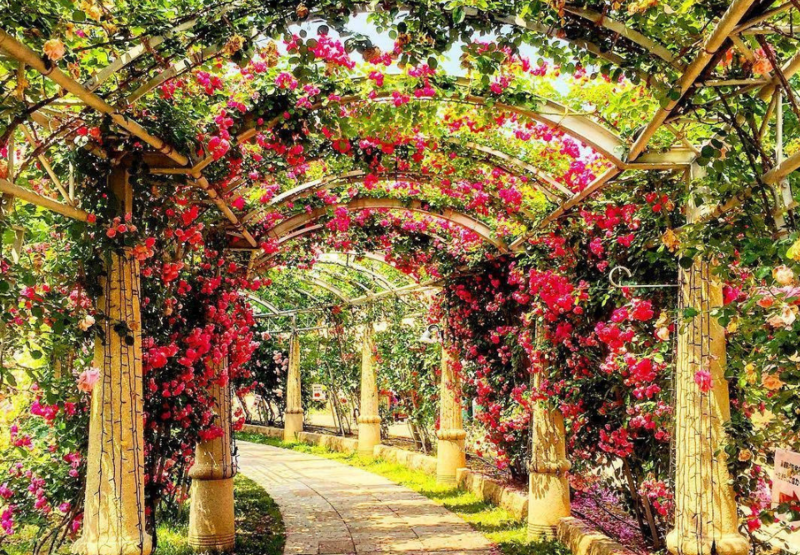 After that, in the greenhouse, you will get a chance to see weird-looking trees such as sausage trees, chewing gum trees, Angel’s Trumpets, Bougainvillaea and Hibiscus flowers too. It is definitely a wonder. Japanese macaques bathing. Image Source: Kosublog. Dip in a hot spring bath overlooking the view of Tsugaru Strait, only at Yunohama Hotel. In total, there are five hot spring baths and one rotenburo. The five hot spring baths are facing the strait, while the Shinsengumi-no-yu rotenburo is facing the Pacific Ocean. If you don’t intend to stay the night, the admission fee to enter Yunohama Hotel’s baths cost ¥1,000. Five hot spring baths. Shinsengumi-no-yu rotenburo. 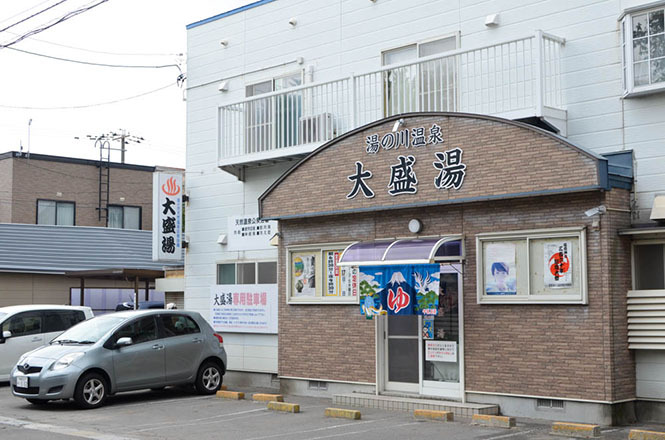 There are also quite a number of cheap sento if you’re on a tight budget. The oldest sento in Yunokawa is Taiseiyu. In total, there are three distinctive baths available in Taiseiyu and each bath has different water temperature. Other than Taiseiyu, you can also go to Nezakiyu and Bath Waters of Longevity. Taiseiyu. Image Source: Good! Hokkaido! 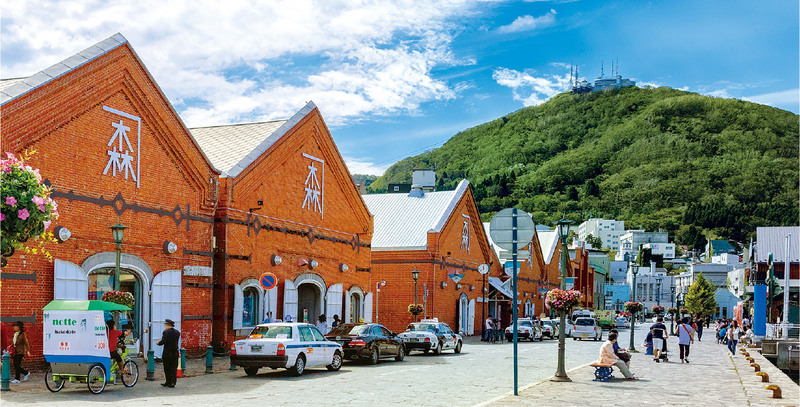 These are among the places in Hakodate you must visit. We will talk about Hakodate’s must-try local food and cafés, as well as its souvenirs in our upcoming article.